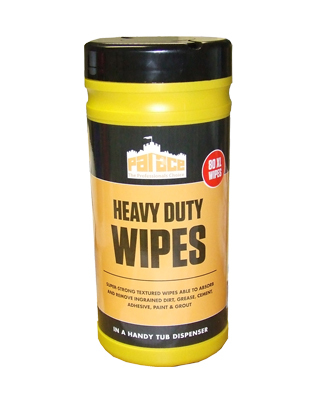 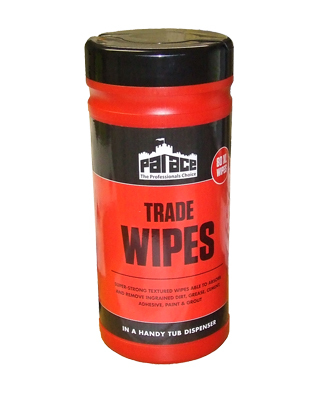 Palace SUGAR SOAP wipes are supplied in a convenient re-sealable tube containing 80 individual wipes and provide the conscientious painter & decorator with a multi-purpose one-stop cleaning tool, which is as highly effective on hands, work-tools, UPVC, upholstery, & carpets as it is on old painted surfaces which need cleaning prior to re-coating. 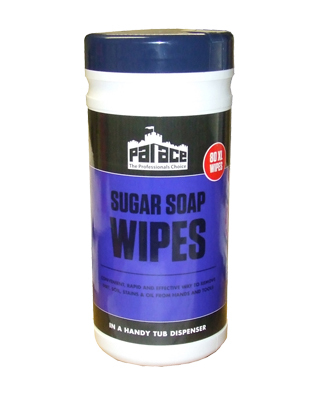 SUGAR SOAP wipes are impregnated with highly effective soaps, surface active agents & sequestering aids, which remain within the absorbent fabric until they are applied onto any surface, part or component which may be coated with some of the most stubborn grime, grease or oil. 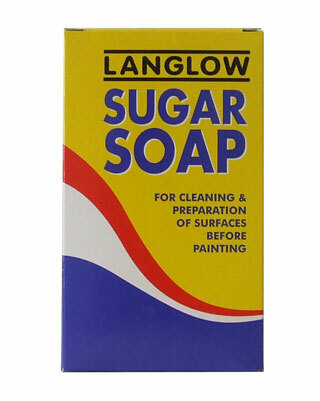 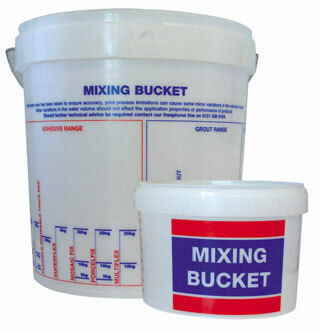 SUGAR SOAP wipes have been developed to replicate the established & effective properties of SUGAR SOAP cleaning solution, which normally requires dilution on site, however with this wipe they are ready to use as soon as they are drawn out of the tube. 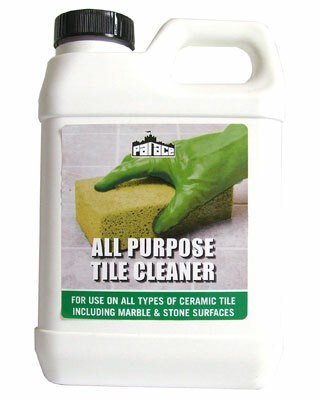 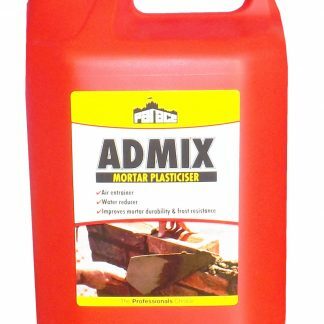 Will remove accumulated oil, grease & nicotine stains.